It's that time of year again when chocolates, flowers, and teddy bears have taken centerstage at your local drugstore. 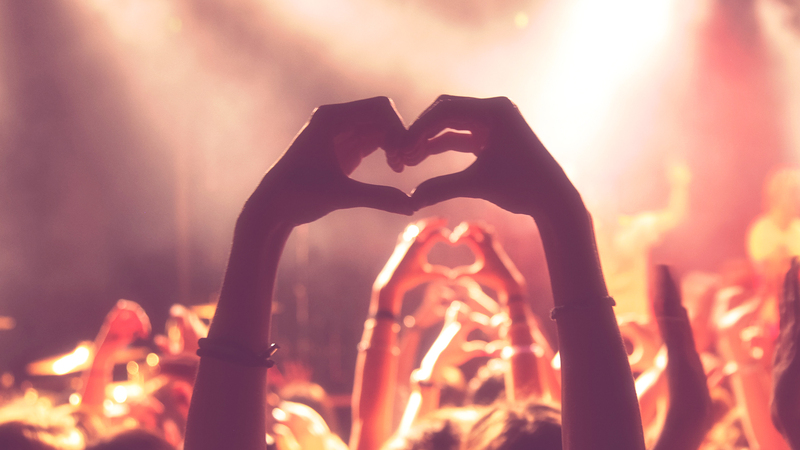 For all of you lovebirds out there, a concert is the perfect place to spend Valentine’s Day with that special someone. If you’re single and ready to mingle–never fear–because what better place to find your soulmate than at a local show? You already know you've got the most important thing in common, so you’ll be off to a rockin’ start. From hip-hop to country to pop, we rounded up all the best gigs happening all across the globe next. Whether you live in London or Seattle, check out our list below, then grab tickets while you still can!